Empirical research supports the long held assumption that self-control, self-esteem, and motivational orientations of adult language learners are important factors in their language learning behavior. However, precisely these variables influence the language learning process has yet to be investigated. 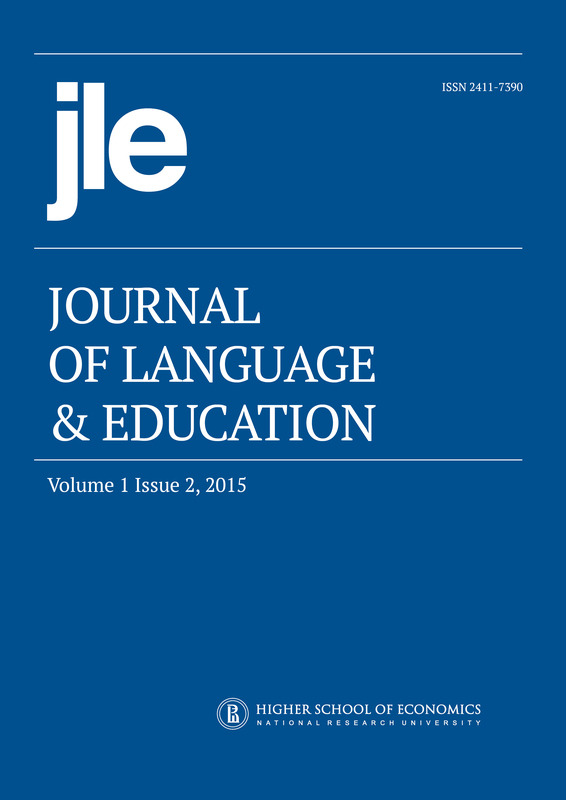 The goal of this paper is to examine the role of how self-control, self-esteem and motivational orientations influence the English language learning process. Recent methodological advances and various theoretical frameworks that have guided the present research are considered in this paper. A special “bidirectional course” turning on teacher-learner interaction was designed - a communicative course which promoted learner autonomy. The results indicate that active involvement in learning, monitoring motivation, self-control and self–esteem are positively related to learning outcomes, demonstrating that the acquisition of self-regulation skills have a positive impact on the learning of English.